Wildlife is starting to stir and come out of hibernation ready for the year ahead and we expectantly wait and watch to see the first green shoots breaking through the cold, hard winter ground – full of hope and promise of what is to come. We have a real treat in store for you: On Saturday 4th February, 7.30pm head on over to our Chapel to discover more about the ‘Wildlife of the New Forest’ with renowned wildlife photographer Brian Pettit! 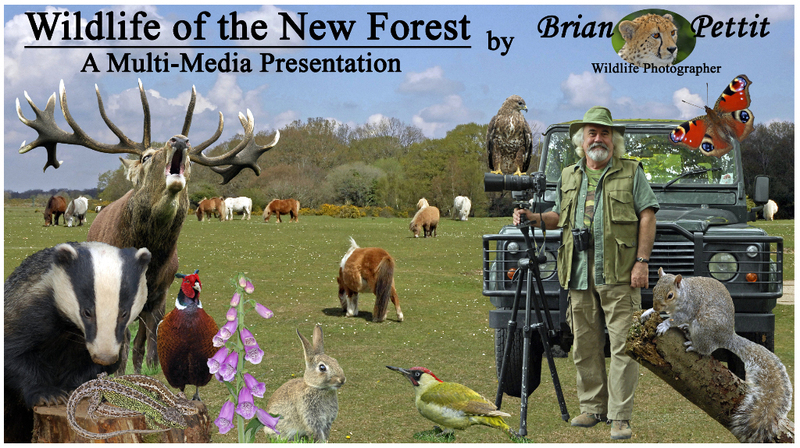 The multimedia presentation includes many of the wonderful species of wildlife found within the New Forest with breathtaking photography. Bring along friends, family and neighbours for a lovely, inspirational evening, for just £5 per person, including coffee and biscuits.